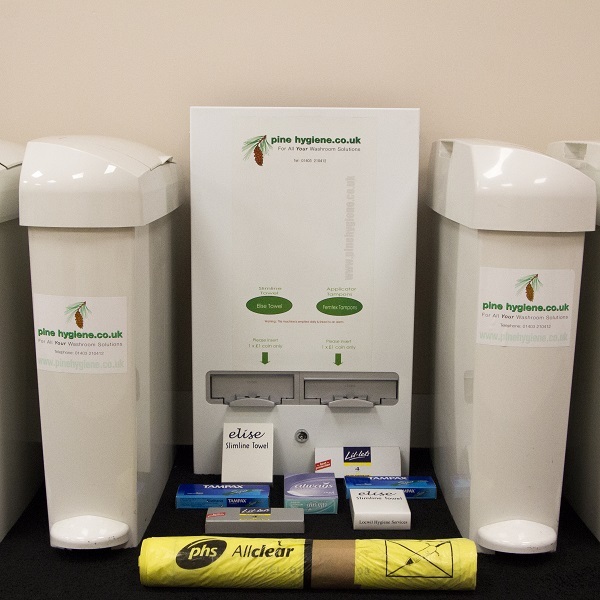 Through our washroom division – Pine Hygiene – we are equipped and experienced to deal with all commercial toilet requirements. We provide the rental of sanitary bins, dual or multi vend machines, air fresheners, urinal sleeves, toilet roll and hand towel dispensers. 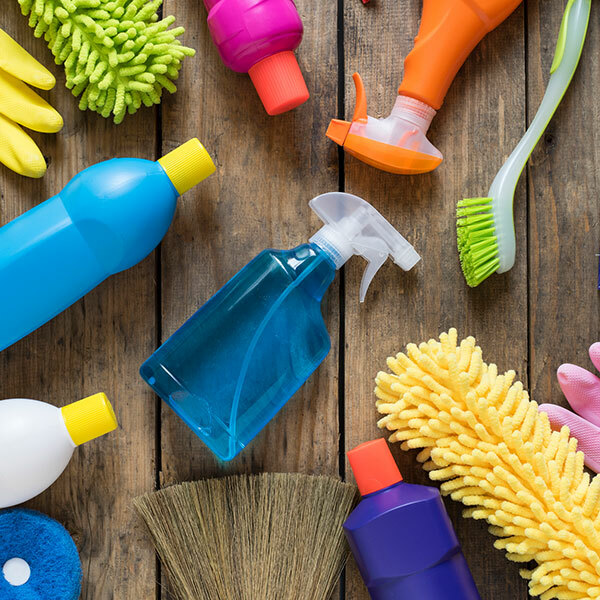 We provide services from cleaning to re-stocking bathroom supplies and emptying feminine hygiene bins, and pride ourselves on the personal and tailored solutions we provide to all our clients. To find out how we can keep your office facilities sweet smelling and looking fresh, click on the below tabs for further information or contact us here.